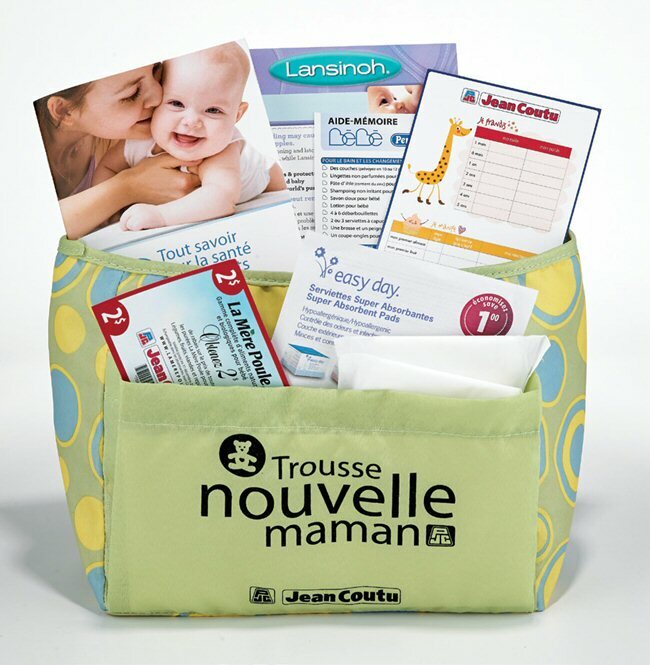 The pharmacist owners affiliated to the Jean Coutu network will offer a free of charge "New Mom" Starter Kit to customers who wish to receive helpful tips and product samples for their newborns. 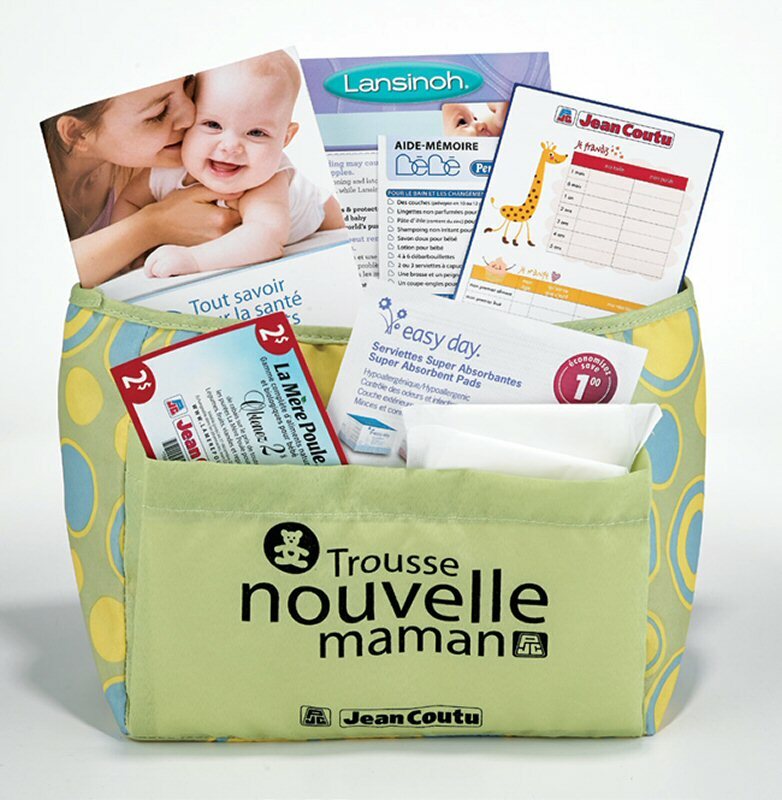 The kit will be distributed at the prescription counters in all the Jean Coutu pharmacies. 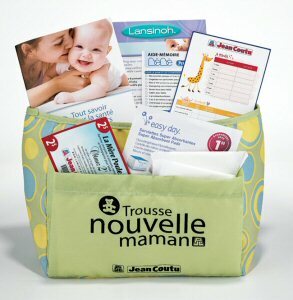 Showcased in a fabric pouch designed to fit easily in the maternity tote bag, this kit will include various information pamphlets about children's health, some product samples, and discount coupons. "Pharmacists are often key resources for new parents. The "New Mom" Starter Kits, available throughout our network, will help our health professionals provide relevant additional information", stated Richard Mayrand, Senior Vice President, Pharmacy and Government Affairs. These kits are available in limited supplies. Information is also available at all times on jeancoutu.com. The Jean Coutu Group is a renowned corporation in the Canadian pharmacy retail business. The Corporation operates a network of 416 franchised stores, all located in the provinces of Quebec, New Brunswick and Ontario, under the PJC Jean Coutu, PJC Clinic, PJC Health and PJC Health and Beauty banners, employing some 20,000 people. The Jean Coutu Group also owns Pro Doc Ltd. ("Pro Doc"), a Quebec-based generic drug manufacturing subsidiary.